Home buyers can find a deal on Elm Streets across the U.S., where the typical home is worth $133,000. Nationally, the median U.S. home value is $220,100, about 65 percent higher. Just in time for Halloween, Zillow analyzed homes on Elm Streets across the country to find out where the most valuable Elm Streets are, and where buyers looking for a haunted experience have the best chances of finding a home on Elm Street. 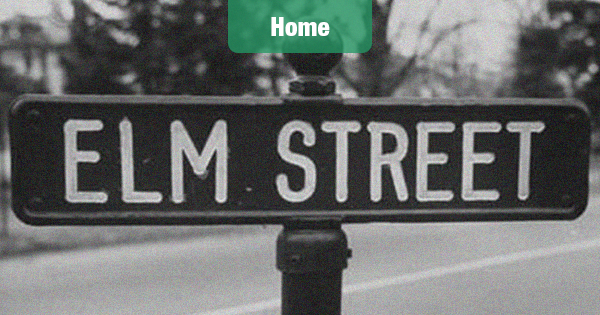 Across the country, there are 1,070 cities with at least 25 homes on an Elm Street. The city with the priciest Elm Streets is Southampton, N.Y., where home values overall are among the highest in the country. The biggest premium for living on Elm Street is in Austin, Texas. People looking for a home in Youngstown, Ohio, will find the biggest Elm Street discount, with homes on Elm Streets worth 83 percent less than the typical home in the city.